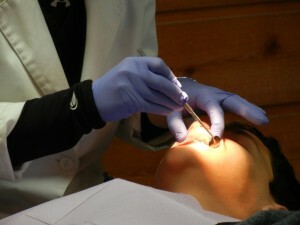 A dental hygienist is a licensed primary healthcare professional who works in the field of dentistry. They work under the direction of other dental professionals, and are trained and educated in the prevention and treatment of oral diseases. The demand for dental services, and dental hygienists in particular, is increasing, influenced by Canadian population growth. Generally, the compensation for a dental hygienist in Canada is 71,000$, or 35$ an hour.